HUGE PRICE REDUCTION MUST SELL 'M. V. COOINDA ' This boat was built in Fremantle as a Commersial fishing charter boat and in Kangaroo Island South Australia Charter for many years until recently. She has a great layout and although she is in need of some work she could easily be restored . 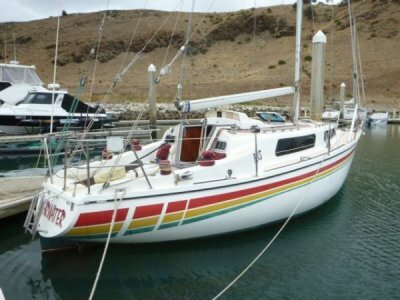 . .
'Shearwater ' this boat is in excellent condition and for its size she has so much to offer. Separate head, V berth, double aft cabin, nav station with new instrumentation and electrics, a galley well set up with heaps of bench space and a saloon that has been stylishly finished off and . 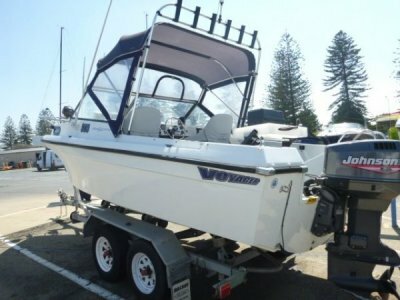 . .
Voyager boats are an incredibly well built day boat perfect for fishing or cruising. The layout is perfect for hours of fun, although this boat was built in 1978 she is in exceptional condition. The engine was replaced in 1999 and has been serviced and looked after since that time. She has new . 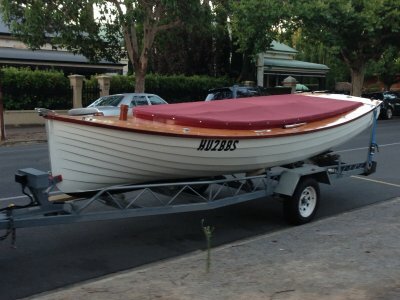 . .
'Halcyon' A Gippsland Net Boat Built in 1956 using Kauri planking and spotted gum ribs, Oregon deck beautifully finish and well looked after complete with a solid trailer for easy transport and storage. You couldn't reproduce a boat of this quality and finish for even close to the . 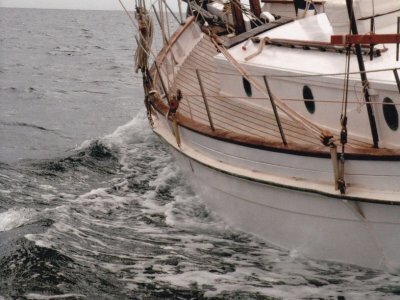 . .
'Nellie Rose' Is an immaculate Timber ketch a traditional Cruising Yacht with everything onboard you need to continue her journey. Ribs brush box / American oak 1'3/4 Huon Pine with copper nails and roves. Her solid deck is Queensland white beech. There is something magical about . . . The perfect boat for hours of entertainment at sea with family and friends. 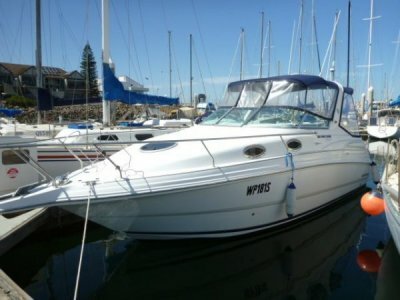 This Mustang 2800 sports cruiser is beautifully presented well maintained with full service history. I love the layout of the Mustang with plenty of seating on the port side opposite the driving consul easy access from the . . .
MORE DETAIL COMING TELL ME WHAT YOU WANT 'Poco Loco' is one of the most fun, fast sports boats I have sailed. 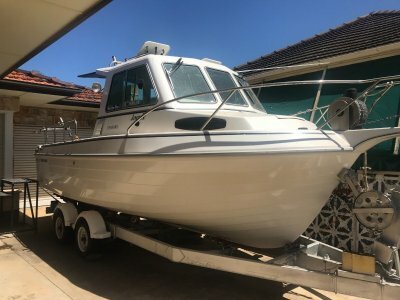 It was built by one of the best professional boat builders boat managers in Australia and after having a discussion on the build process I am confident this boat will be one that . 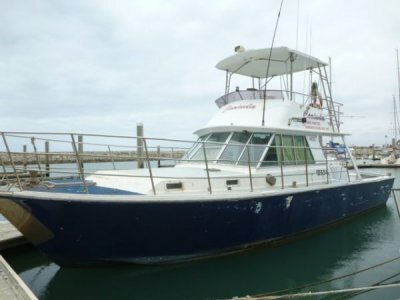 . .
Quality built offshore fishing boat in immaculate condition with a solid well built trailer ready to go. Professionally built steps to board the boat on land making it easy access when the boat is at home or storage shed. This one owner boat is a step above many boats on the market, with a finish . 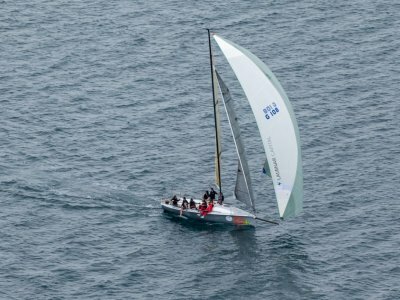 . .
'Seagames' located at Glenelg is one of the best, well presented, and well loved boats on the market. Understandably it is a reluctant sale due to the owners moving interstate. This boat has had a great history with all past owners loving and caring for her in fact I sold the boat to the . 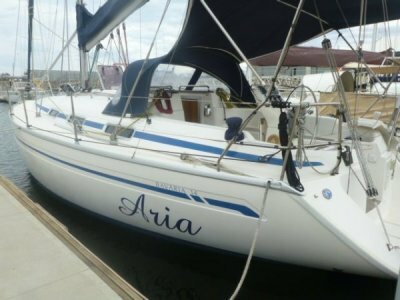 . .
'Aria' is the last of the hand laid Bavaria 34's built and has the original builders quality plate installed above the navigation table. 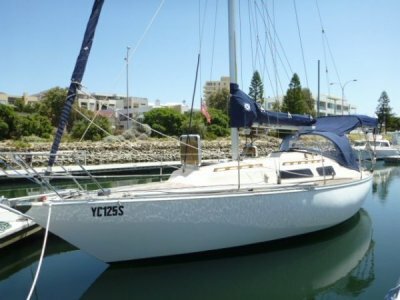 She is a beautifully presented professionally maintained Bavaria 34 with everything and I mean everything needed to step on board and go sailing. . . .